The Wells Lamont RoseTender Leather Pruning Gloves are intended to withstand the inevitable wear and tear that comes with rose gardening. To obtain this durability, the glove features a genuine grain leather palm and an additional reinforced extra palm and finger/thumb tip patching. 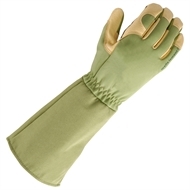 These rose gardening gloves are meant to take your gardens to the next level without sacrificing the comfort and protection of your hands. 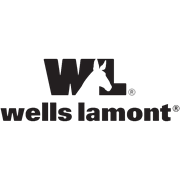 Wells Lamont – stubborn about quality since 1907! PALM: 100% leather. 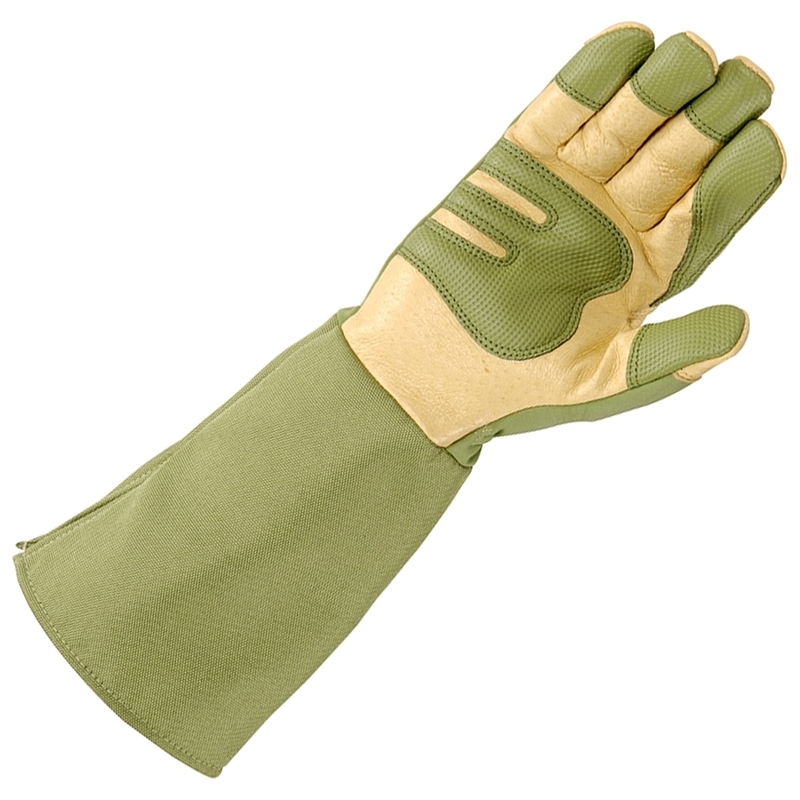 PALM PATCH: 100% polyurethane. BACK: 96% polyester 4% spandex. CUFF: 100% polyester.